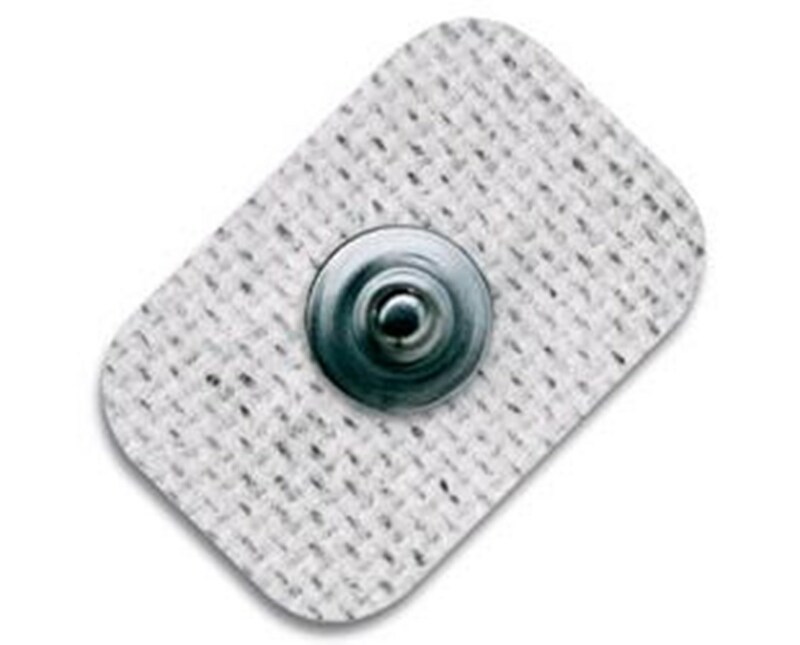 Select Size Kendall H49P: 1.5" x 1.5" Kendall H59P: 1.5" x 7/8" Kendall H69P: 7/8" x 7/8"
Covidien/Kendall's SOFT-E™ repositionable cloth electrodes provide superior adhesion and ease of use for quality adult and pediatric monitoring. The rectangular or square electrodes feature low-profile, spunlace soft cloth substrate backing that allows moisture to evaporate for longer comfortable wear. 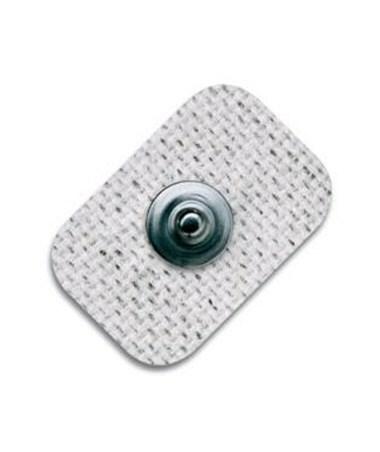 They feature full-surface conductive adhesive hydrogel, allowing comfortable, gentle removal and repositioning of electrodes without loss of adhesion. Each order includes 450 electrodes, regardless of size. Choose a size from the drop-down menu in the upper right corner of this page, then click "add to cart" for hassle-free ordering at the lowest price!